Driving a car is one thing, but racing is another thing entirely. 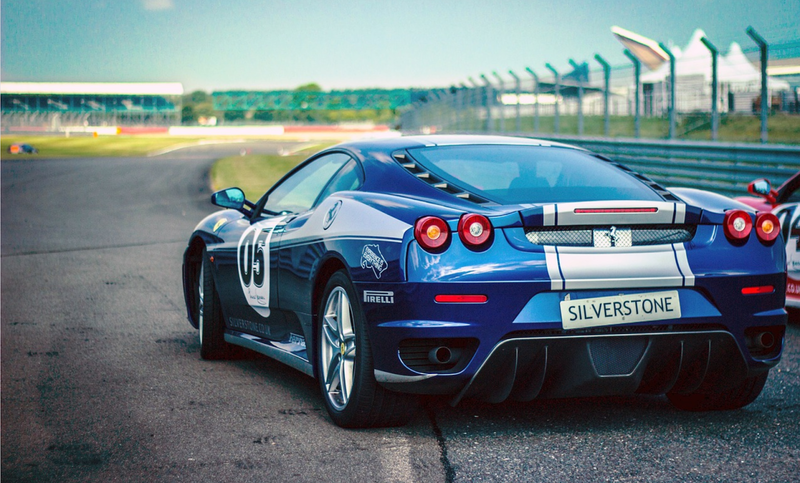 When choosing a racing car, it is no surprise that the first-hand option many would consider is its speed. However, it is almost impossible to hide the fact that over time, such a car could experience a reduction in the efficiency of its horsepower. In most cases, this is when adopting several useful techniques comes in. Most times, to get that racing var faster than ever before. Giving your racing car more horsepower does not have to involve you cutting out a large part of your financial budget. The fact of the matter is there are a great number of ways through which racing car owners can always adopt when making their car faster. Luckily, in this article, we would be diving into some of those budget-friendly techniques that deliver more speed to a racing car. Why do you need to break a bank when you can easily get cheaper methods to boost your car's speed like never before? These techniques come affordable and cheap. Not to mention, they do not involve a great deal of work, and usually can get the job done within a very short period of time. Do not take this literally, but helping your racing car breathe perfectly shouldn't cost a fortune. More air means more combustion, and with more combustion means more horsepower. Regardless of the kind of combustion engine, your car uses, delivering to it the perfect level of fresh, cold air, and fuel should do the trick. For almost every piece of technology in this world, maintenance is a well-regarded process that keeps them in the right working condition. Funny enough, carrying out maintenance practices on your racing car would not only extend its lifespan and durability but also boost its efficiency when it comes to speed and velocity. A racing car in a bad shape would tend to be slow. However, a racing car at its optimum maintenance level would show what it means to go faster. Regular servicing is far different from maintenance. Although the latter might be cheaper, the former may involve hiring experts, but it still retains its budget-friendly characteristic. Check for clogged catalytic converters. They tend to reduce power levels and can damage other engine components which can reduce speed. Too much weight can be a limiting factor to your racing car in terms of speed. By clearing out the junks, you can easily lift the weight off and help your racing car move faster. Taking out several pounds of weight can help a racing car accelerate quick. It is also a great idea to consider removing the spare wheel, rear seats, and trunk carpeting before a race. This would go a long way in reducing efforts, and help your racing car race faster. A tire upgrade is a perfect way to achieve a high driving performance. Good tires aid acceleration and support navigation. This will not only help your car move faster but also aid the efficiency level where it comes to applying speed. This comes as a great way to easily get your racing car to go faster. By getting your hands on special car items, you can easily boost your car's horsepower. There are a lot of products available to boost your racing car's overall performance. There are also products that boost driving experience, setting the driver in an optimized state of mind to handle the speed. One famous car product is mini refrigerator compressor that has caught the attention of many. It can be installed easily and possesses an integrated design for small & confined space cooling. Manufactured by Rigid, It is the world's smallest air conditioner. The product meets the customer's specific demand where weight and space are critical. The above ways can help save a lot of money when improving your racing car's speed. Apart from optimizing the racing speed of your car, these techniques go a long way in improving its overall performance. Luckily, all of these techniques can be done on a budget. You don't need to break the bank!